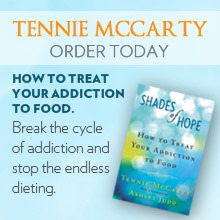 Tennie McCarty calls a woman out when she notices her codependent behavior. Tennie’s, “Say that again? !” face is classic! !